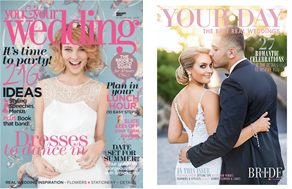 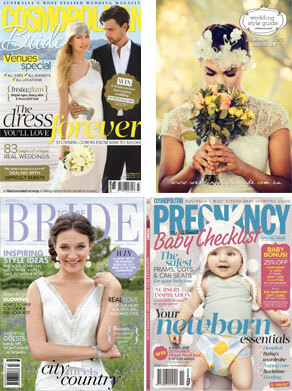 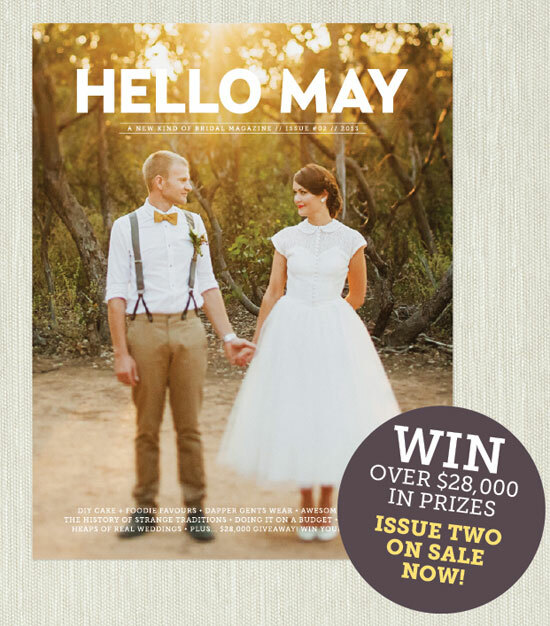 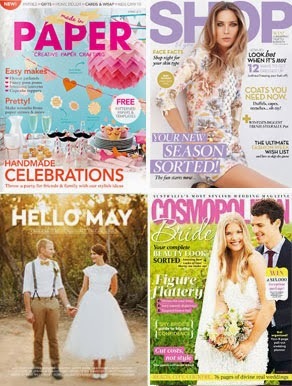 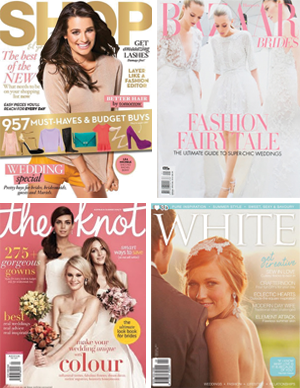 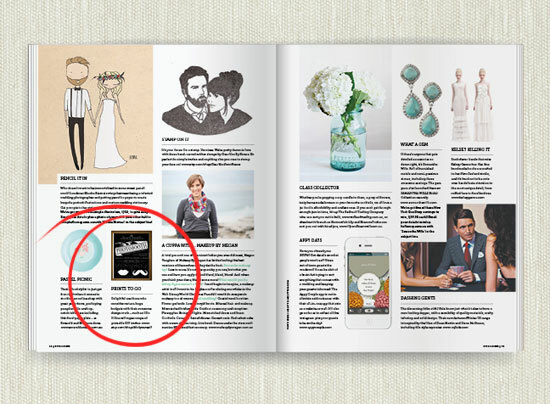 A few great features to start the month off with - 'I do' it yourself's Vicorian Photo Booth Sign was seen in the beautiful second issue of Hello May bridal magazine. 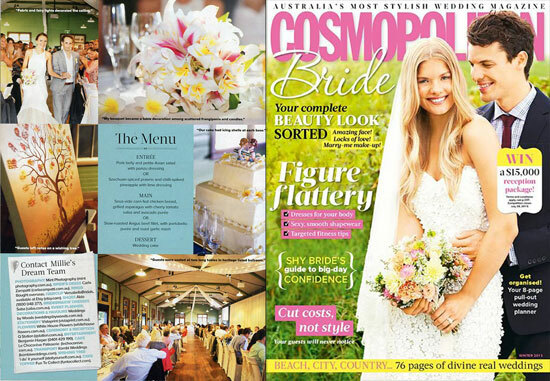 And we were in Cosmopolitan Bride again in their winter issue, with our Entwined Fingerprint Guest Book Tree shown at Millie and Adam's beautiful wedding. 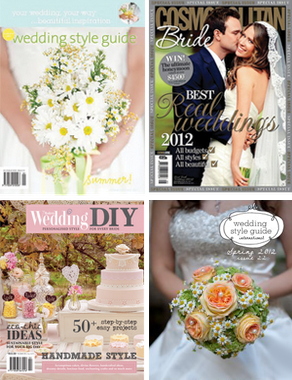 If you'd like to see more finished pieces from 'i do' it yourself visit our facebook pages customer photo gallery.